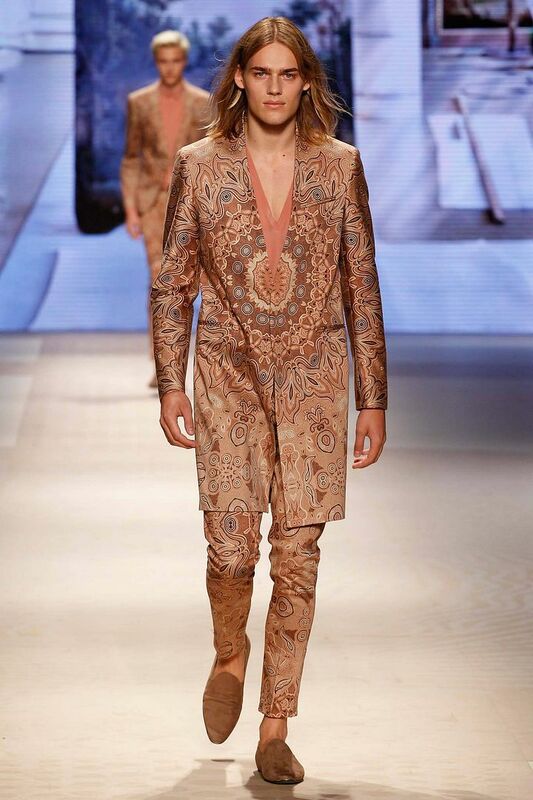 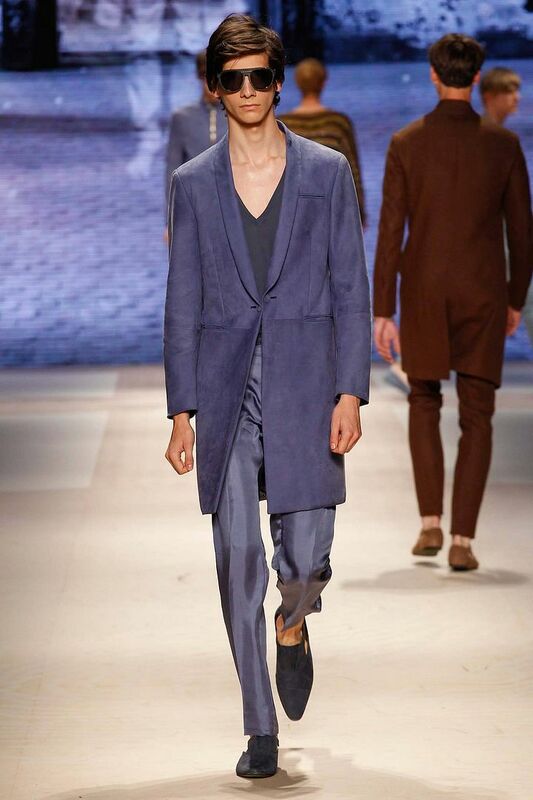 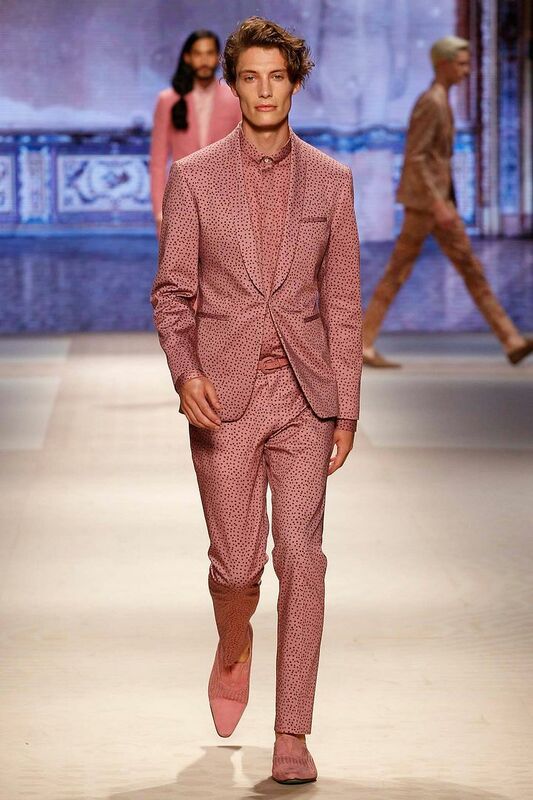 The Etro Spring Summer 2016 collection offers new softness in flowing clothes but strict at the same time. 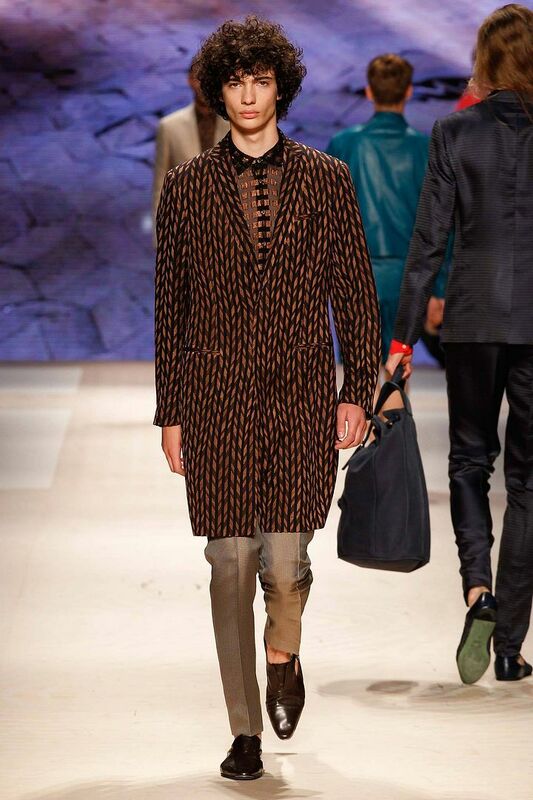 The collection is inspired by the egg as a symbol of primordial life. 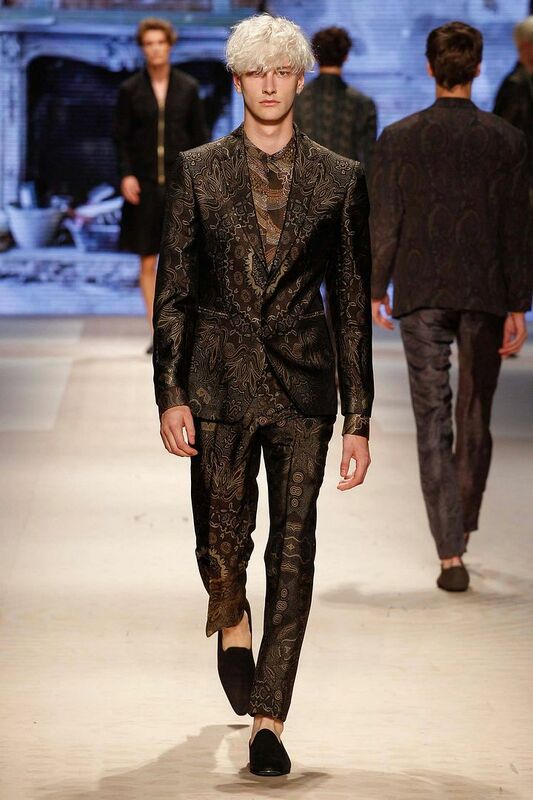 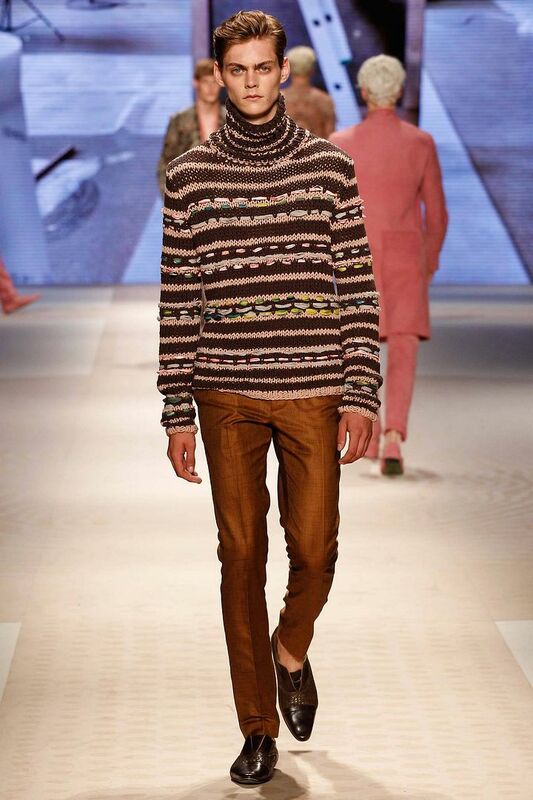 Etro totally nailed it. 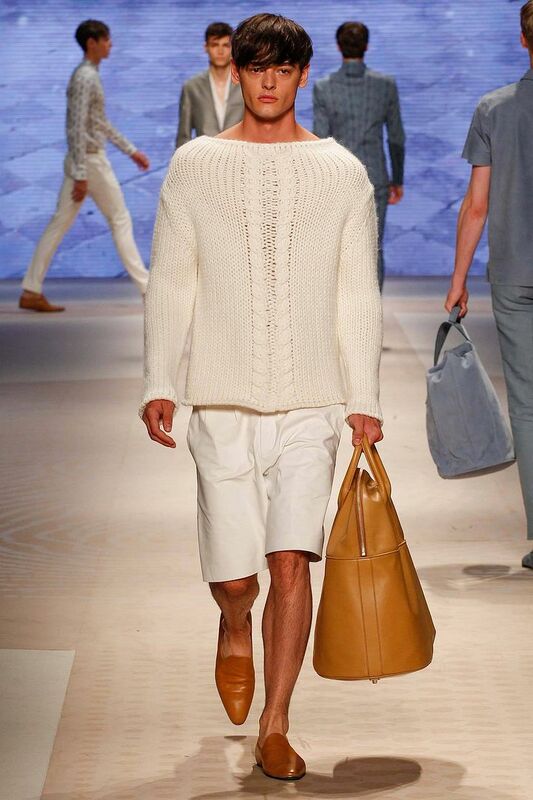 Briliant show!